Kick off the New Year with all the January babies! 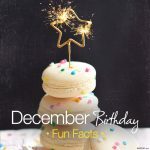 It is appropriate the year is first celebrated with the professional and independent Capricorn (Dec. 22-Jan.19) and the intellectual and intuitive Aquarius (Jan. 19-Feb. 18). 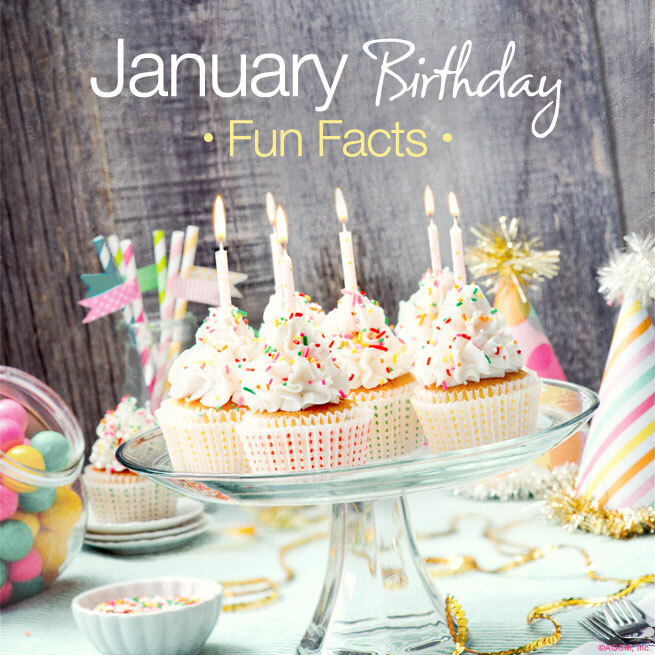 Here are some awesome facts about your January birthday! January is home of several awesome national monthly observances, including National Hobby Month, National Blood Donor Month, National Book Month, and National Thank You Month. January is a month of extremes! 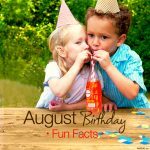 It is the coldest month in the northern hemisphere and the hottest month in the southern hemisphere. Your birthstone is the garnet, which represents purity, truth and friendship. 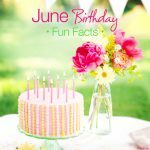 Additionally, you share January with some pretty sweet celebrity birthdays! 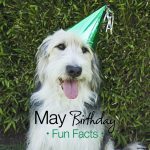 There’s Elvis Presley (1/8), Eli Manning (1/3), Bradley Cooper (1/5), Oprah Winfrey (1/29), Martin Luther King Jr. (1/15), Betty White (1/17), Justin Timberlake (1/31), and Phil Collins (1/30) –just to name a few!! 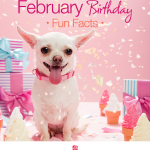 We hope you have a great birthday, a wonderful January, and a Happy New Year!